Saaho Star Cast Fees: 'Saaho' is a high budget movie. After 'Bahubali', the fans are now waiting for the film Saaho. But can you imagine how much fees Shraddha Kapoor and Prabhas have charged for this movie? Saaho Star Cast Fees for the film will blow your mind. If you hear the fees for both of these, you will press your fingers under your teeth. 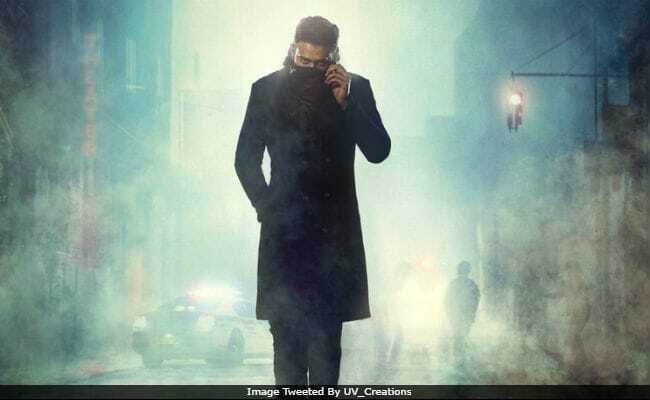 The film Saaho will be released in 3 languages Hindi, Tamil and Telugu. Hence Shraddha had demanded Rs. 12 crores for this film. As long ago, Shraddha used to take only 3 crores of a film. Shraddha says that the film will be released in three languages, so she needs 4 crores for every language. The Hindi version of this film which will be produced in Telugu, will not be taken for acting dialogues by a dubbing artist, but the actors will dub themselves in Hindi. Kenny Bates, the famous stunt director of the film Stunt Hollywood, will choreograph himself. The film will be shot on several other locations, including Abu Dhabi. The film, which will be made in a budget of around 150 crores, will also be used in VFX. The budget of the film is 150 crores, After negotiating her price for weeks, Shraddha Kapoor has finally given the nod to director Sujeeth’s Saaho, co-starring Baahubali star Prabhas and Neil Nitin Mukesh. We have come to know now that the actress gave the go-ahead after getting her fee of Rs 9 crore. Now we are going to tell you the fees of 'Bahubali'(Prabhas salary for Saaho). Before this film, Prabhas took Rs 25 crores for 'Bahubali'. According to media reports, Prabhas is taking triple fees compared to Shraddha Kapoor. The fee for Prabhas has been fixed at 30 crores for this film. Let me tell you that the shooting of this movie has started in Mumbai recently.